Many, many bands have hotly anticipated albums. Many again are classed as supergroups. Can’t say I particularly like the term ‘Supergroup’ as it’s a way of describing big names from other bands coming together. 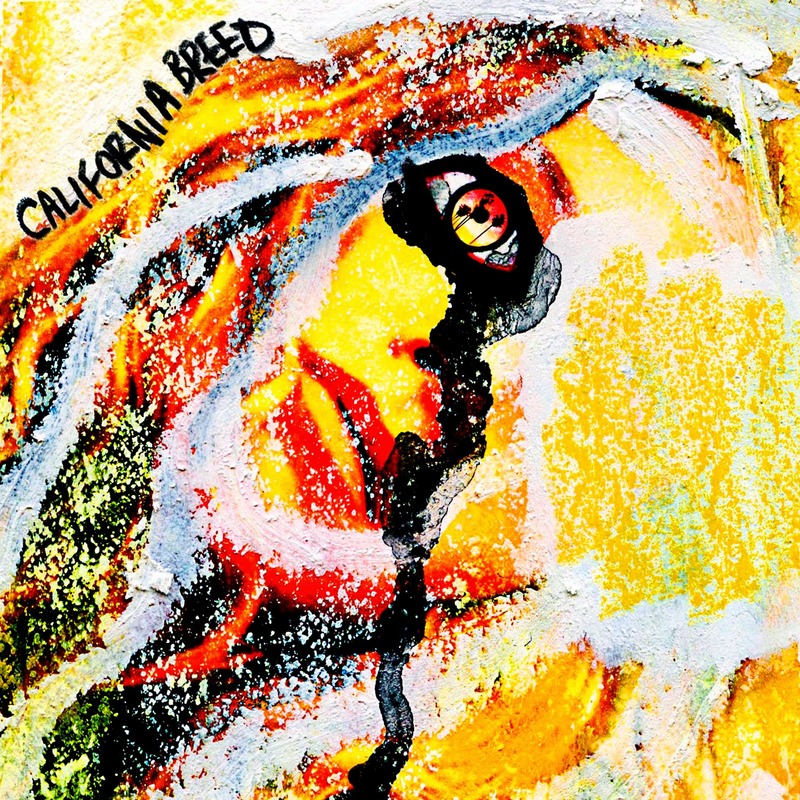 California Breed is just a band, but I suspect that have the capability to be a ‘super’ group rather than a ‘Supergroup’. Their debut is one that is definitely highly anticipated. If you’ve been under a rock for the past few months, then you don’t deserve to listen to this. Sometimes when bands break up it’s a bad thing. 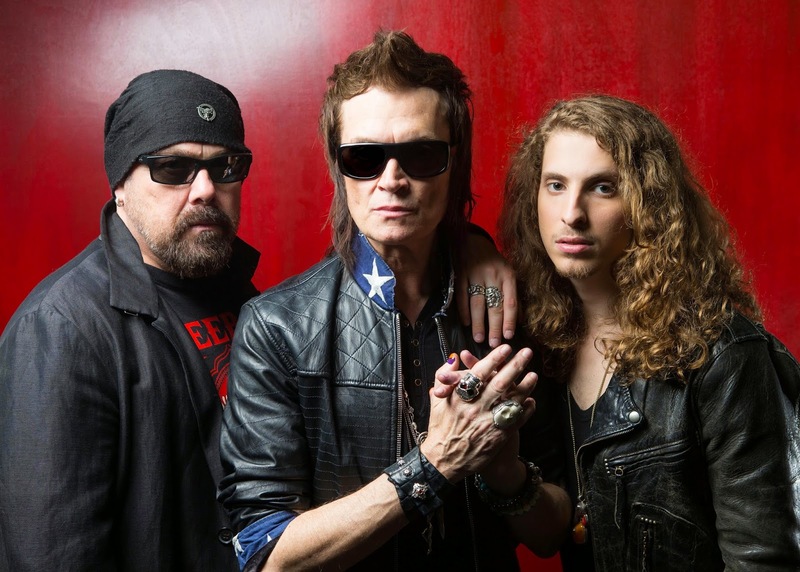 As was the case with Black Country Communion, but I doubt anyone expected that California Breed might be a band with even bigger hype. The proof they say is in the pudding – only this pudding is a Michelin starred pudding, but more on that in a second. Its no fluke that CB picked the right producer – Dave Cobb (he of Rival Sons), has gone back 30-40 yrs and completely avoided Protools and gone analogue tape. One notable mention is that the album was recorded as ‘live’ as it could be, even to the surprise of the band themselves, and boy has this methodology paid dividends. Its taken me back to the early 80s and my teens when the music industry was a different animal. Albums were hyped, and mobile phones and the internet were an age away. You had to read stuff like Sounds, then Kerrang to know what was going on. All that led to an excitement when you put the needle on your vinyl album. This is exactly the same feeling I had when getting this beauty home. Straight up on ‘The Way’, the aural assault from the combined force of Bonhams fluid drumming, Watts economic guitar playing, and combine this with trademark bass and silky blues vocals from Hughes and its…Bang….right from the off. It harks back to the days of Zeppelins Black Dog, and this has just about the same bite! The first few bars of ‘Sweet Tea’ remind me of a rocked up ‘Nutbush City Limits’, and coming together for a great chorus and proves a great choice for the single. The quality just keeps coming – Andrew Watts playing is fantastic. How a lad of his young age is playing this style, with the influences he has a such an age, is just amazing. There must be 25yrs between him and Bonham, and 40 with Hughes. 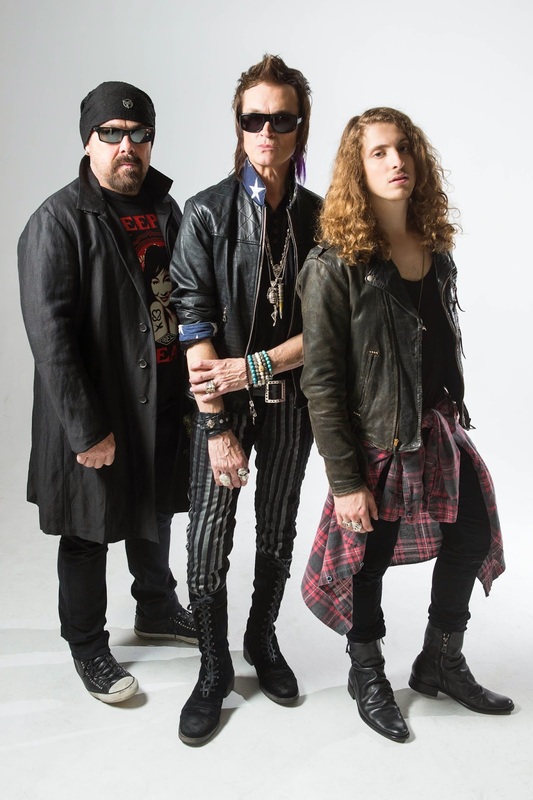 It proves that age has no bearing at all, and having Watt in this band has taken years off of the other two. Forget Bonamassa, Watt is heavier, classic rock influenced, and has the tools to be one of the best. Many bands try to replicate 70s recorded albums and fail miserably. Fair enough the CB guys didn’t always know what Cobb was up to, but he has achieved a masterstroke – California Breed is one of the must have albums to own this year, or any other year. Dig out the flares, platforms, patchouli oil and crank this sucker up, and party like its 1975.